Twelve strategies for improving deal probability, velocity and value across every salesperson in your entire sales operation. How to use your analysis to help "rig" the deals in your pipeline to generate better overall performance as a matter of course. How to stay ahead of deals that are at-risk for getting "stuck" and ensure that reps are taking the right level of action. 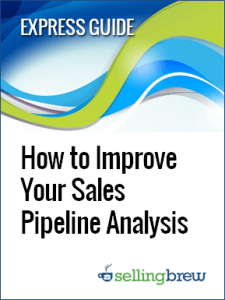 What you should be doing with the "fallout" throughout your pipeline to ensure accuracy and maximize sales performance. 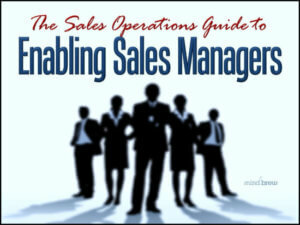 The better your sales strategy, the easier it is for your sales team to achieve their objectives. But sales strategy is often misunderstood. In this on-demand training session, learn how leading sales operations are improving their sales strategies to win more business, while actually competing less.